Usually dominated by the Victoria’s Secret set, the Sports Illustrated swimsuit issue is about to get curvier. Kate Upton made headlines last year when she appeared on the cover of the mag flaunting her voluptuous body. Many people seemed flabbergasted that a model whose measurements exceed a size 2 could snag the most anticipated cover of the year. If Upton’s presence sent you into a frenzy, get ready for a true bombshell. Ashley Graham, a 26 year-old American model, is making history with her size-16 curves. She will be appearing in the Sports Illustrated swimsuit issue’s first ever ad for plus-size swimwear. Graham’s playful ad for swimsuitsforall is featured above. Graham’s groundbreaking ad has also introduced a bit of controversy. Over the past week, there has been some hemming and hawing about the fact that Robyn Lawley, a size-12 Australian model, is actually the first plus-size model to be featured in the SI swimsuit issue. 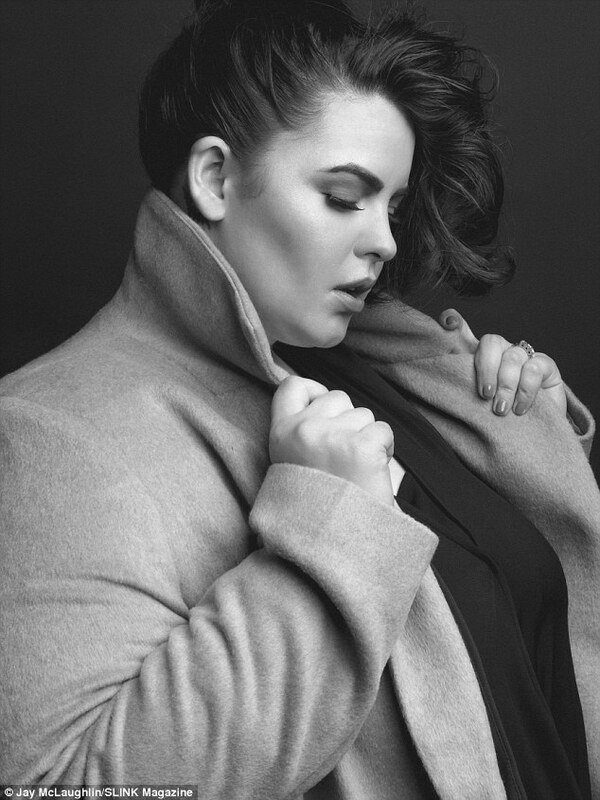 Yes, technically this 6’2” Australian beauty is actually considered plus-size even though most normal people would look at her photos and see another gorgeous model. Regardless of which of these lovely ladies got there first, plus-size models are going to be part of the Sports Illustrated landscape. Ready or not, here they come.